The hospital is strategically located in the heart of Kajang Town. 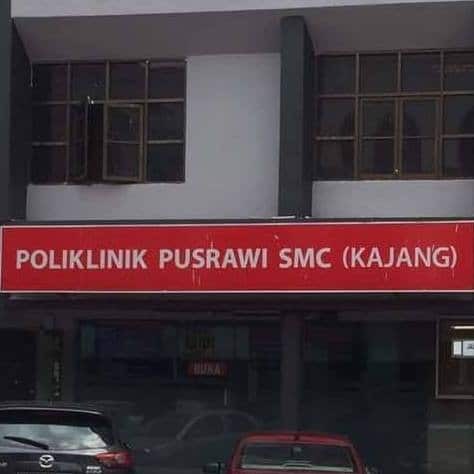 The hospital is also managing Polyclinic at Section 14, Petaling Jaya and franchise Polyclinics network at Subang Jaya and Kelana Jaya (currently two) respectively. The hospital Polyclinic services offers general out-patient treatment to the public and is panel to MNCs, TPAs and Private and Government bodies.